1. Teen Invisalign® uses a series of clear removable aligners rather than brackets and wires to straighten your teen’s teeth. Also, there are fewer food restrictions during treatment. 2. Teen Invisalign® can be as effective as traditional braces for the most common teeth-straightening issues when worn for the requested 20-22 hours per day1. It can also effectively treat many dental conditions including: underbite, overbite, overcrowding and gaps between teeth. Plus, Teen Invisalign® has a built-in assurance check; each aligner has blue indicators that fade over time when worn as instructed. 3. The average treatment time is about the same as with traditional braces, but the actual length of your teen’s treatment depends on the severity of their condition and their cooperation – as is true for braces treatment. Dr. Steckel can best determine the time needed to achieve an excellent result after a consultation and diagnostic records. 4. Research shows that moms underestimate the extent to which teens feel self-conscious about crooked teeth and using braces as a solution can often make this lack of confidence even worse2. When your teen wears Teen Invisalign®, the straightening process is efficient and can reduce the anxiety they may experience. 5. There are practical advantages to consider with Teen Invisalign®. Your teen can play sports and their musical instrument without braces getting in the way. It is also easy to brush and floss normally to maintain proper oral hygiene because they are able to take the aligners out. 6. If your teen loses an aligner, replacement aligners (up to 6) are provided at no extra cost. The cost for treatment is about the same as traditional braces. Teen Invisalign® is usually covered by many dental insurance plans. 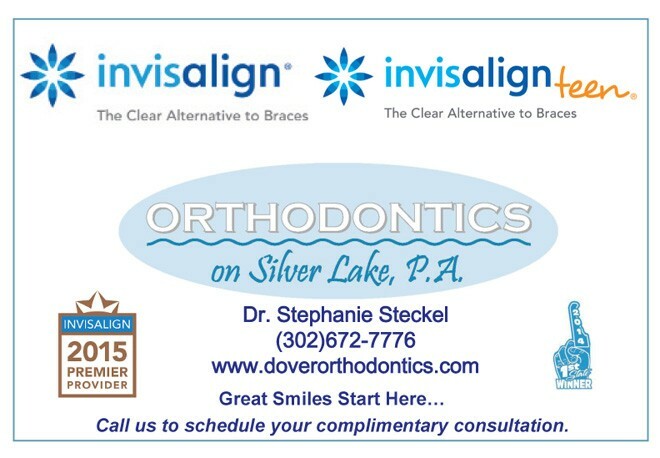 Call 302-672-7776 today to speak with one of our award-winning Patient Care Coordinators – Shelby or Annabel – to schedule your teen or pre-teen for a complimentary consult and beginning of their new smile. 2. Hall and Partners Quant Survey, April 2008. Shelby works as the office patient and financial coordinator, helping with scheduling, phone calls, and questions. Shelby enjoys working with people and loves to make sure that all of her patients leave with smiles on their faces. Shelby joined our office in June of 2014. She received her Master’s at Wilmington University’s Clinical Mental Health Counseling program. Shelby enjoys reading, spending time with her husband and dogs, and traveling. 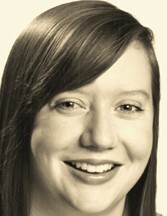 Annabel works in different areas supporting the office. She coordinates contests, events, and community involvement for OSL. 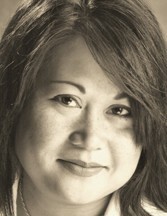 Additionally she assists in chairside and administrative tasks, while maintaining her national certification as a CDA. Annabel enjoys interaction with parents and patients, her favorite part of her job is seeing a patient with a confident and beautiful smile at the end of treatment. Annabel, her husband Jim, daughters Rae and Ava, and schnauzers Bodhi and Kai are happy to call Dover, DE their home after living in many places through the Air Force for 25 years.